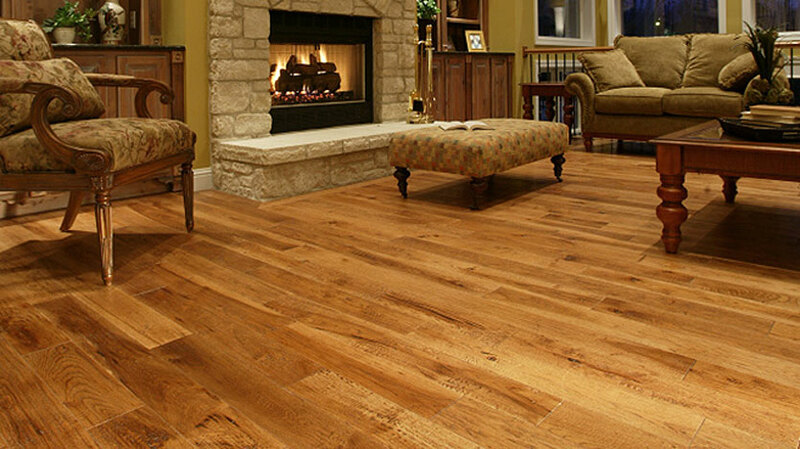 Thanks to its cellular structure, wood flooring can keep feet warmer on cool days and cooler on warm days. Wood contains thousands of air chambers per cubic inch creating effective temperature insulators. With rich natural colors, beautiful grains and handcrafted quality it offers timeless strength and beauty that will last for generations. 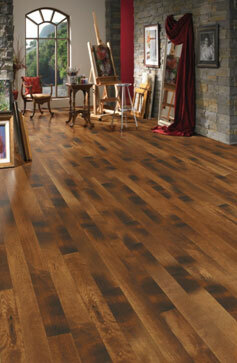 Made from naturally renewable resources wood beautifies your home while protecting the environment. Leading edge technology has provided new finishes that offer maximum durability and are impervious to nail polish, wine, acetone, bleach and most other household spills. They just wipe away!